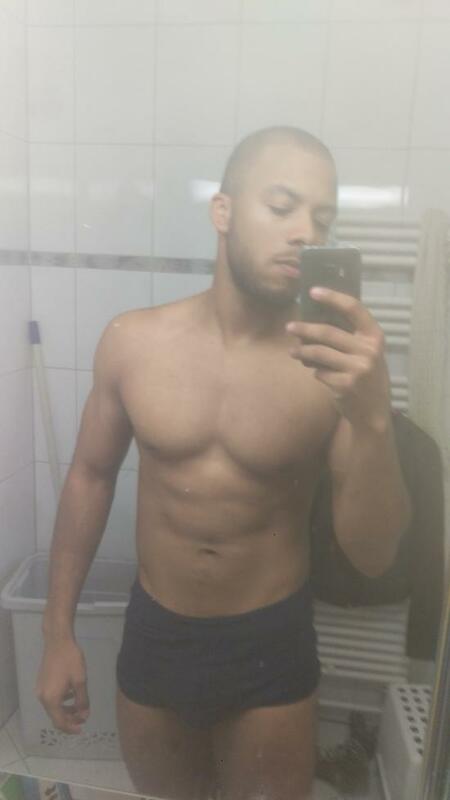 Hi, i was going to the gym for around 2 years with only the occasional 1 week break every approx 15 weeks and i had made some nice muscle and strength gains. 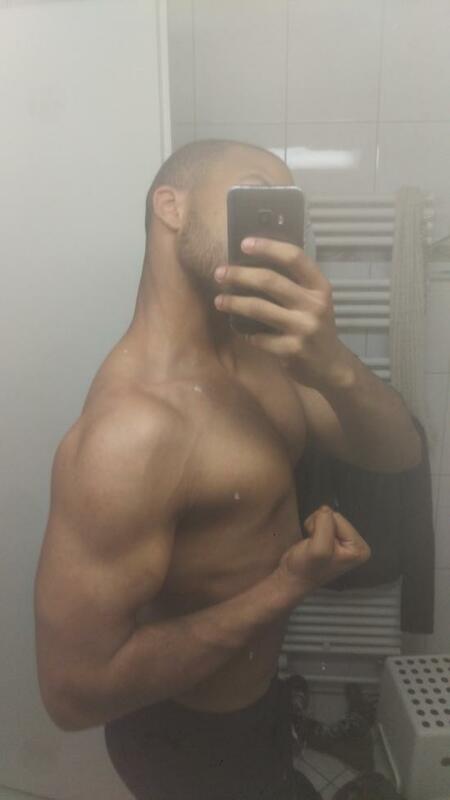 But over the holiday period i stopped going and didn't gym for 3 months. 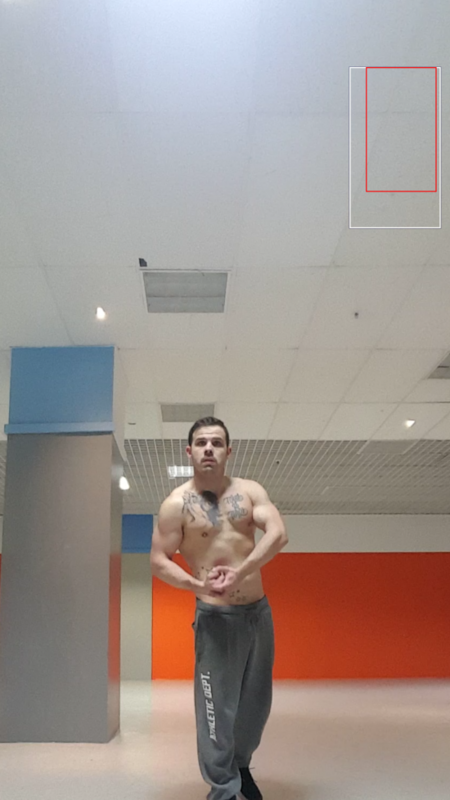 I recently started back at the gym and i am into my 4th week, and since i've started i've been getting some strength back in my back, legs, arms, shoulder workouts but my chest has lost so much strength its disappointing. 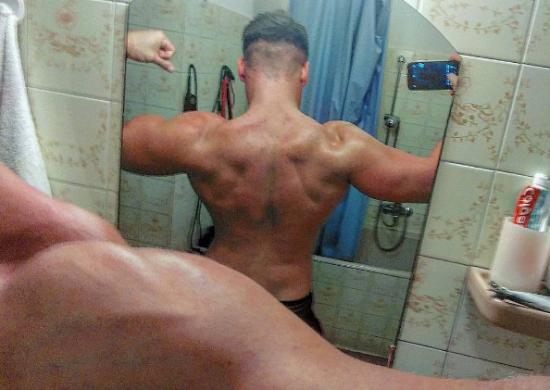 my back has been alright, same as for legs and arms (slightly lacking) and shoulders (slightly lacking), but my chest is terrible any advice on how long it will take for me to regain my strength? just give it time you will get it back whats your diet like aswell? I found that the best way to build strength is not pyramiding your weight like that. When i was pyramiding that way my chest was very fatigued by the time the heavy weights rolled in. After being on a routine for a fair while im on a bit of a HIT one now and loving it. But the way i built up my strength was warm up with 3-4 sets and then do 2 sets of 6 reps so you have strength and hypertrophy in there. If u want strength i would do 3-5 reps. This is what worked for me but if this doesnt work try these. 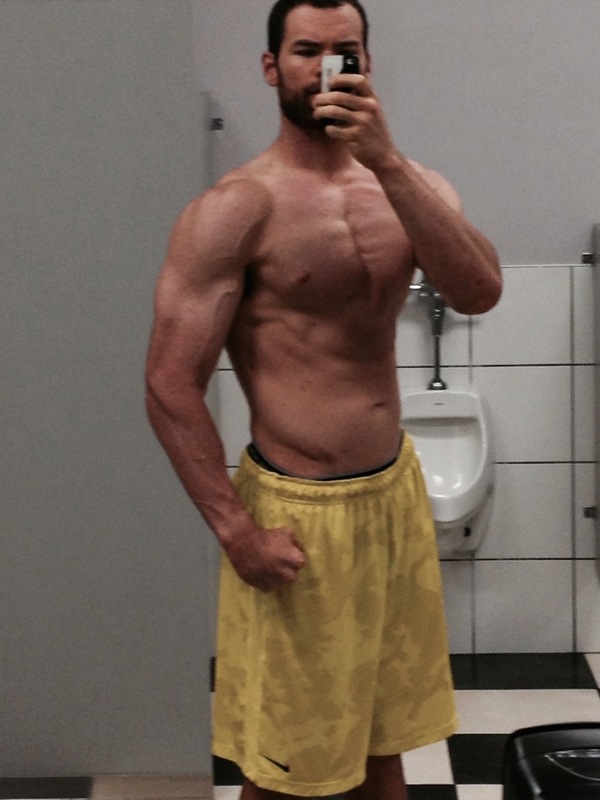 Stop pyramiding your sets, train in the 3-5 rep range. Aim for your working sets to be 80% of your max, progress every week.